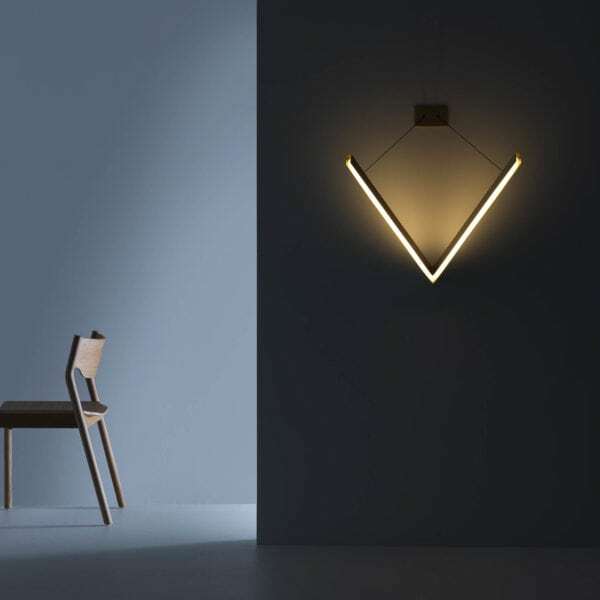 LED light with seamless ring. 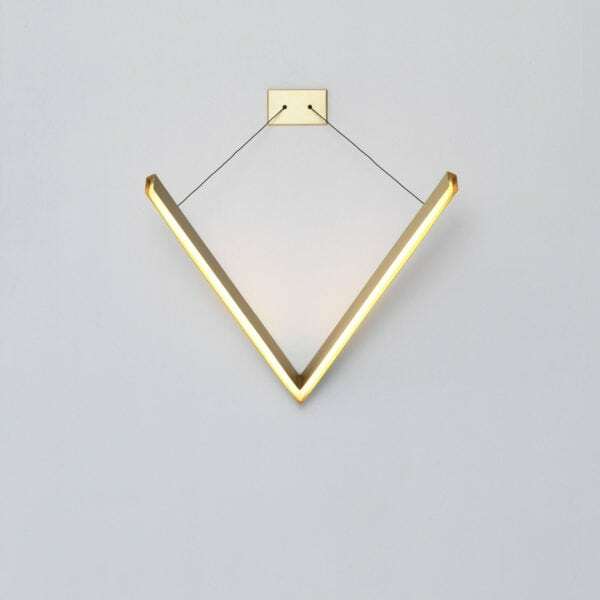 Pendant and wall- or ceiling mounted. 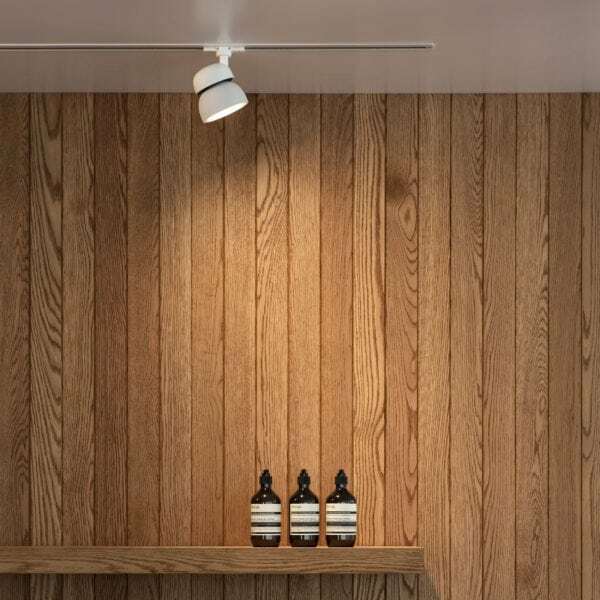 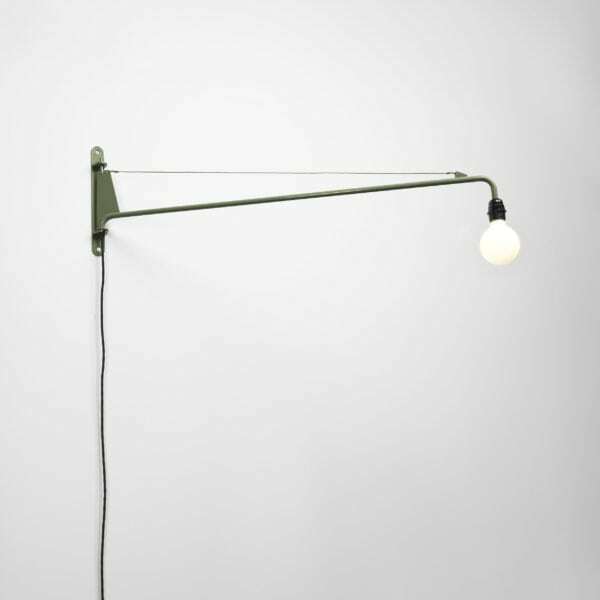 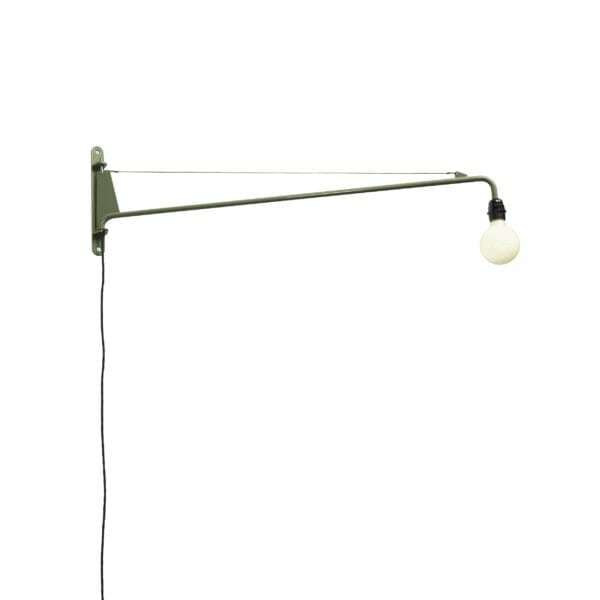 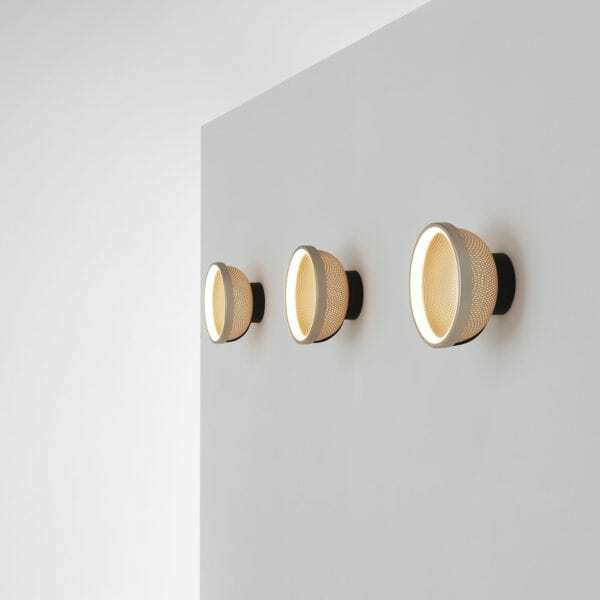 Cantilevered wall light, made of brass. 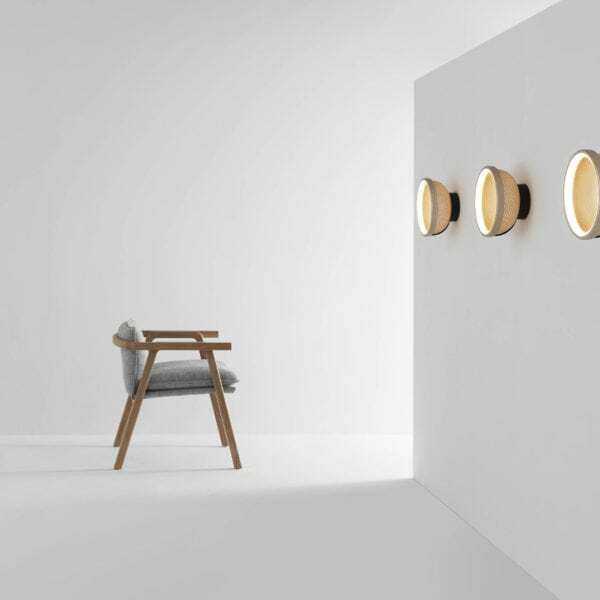 Snap on lenses spot lighting, which can be customised on-site to change colour temperature, glare and beam angle. 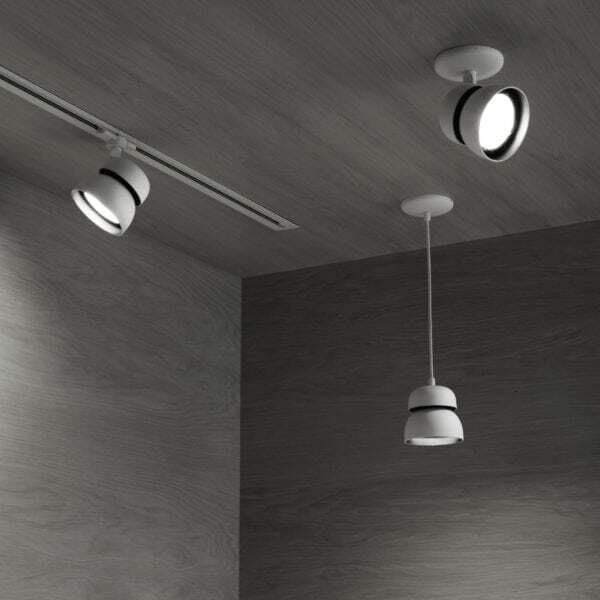 Avaliable in track, surface mounted and pendant versions.